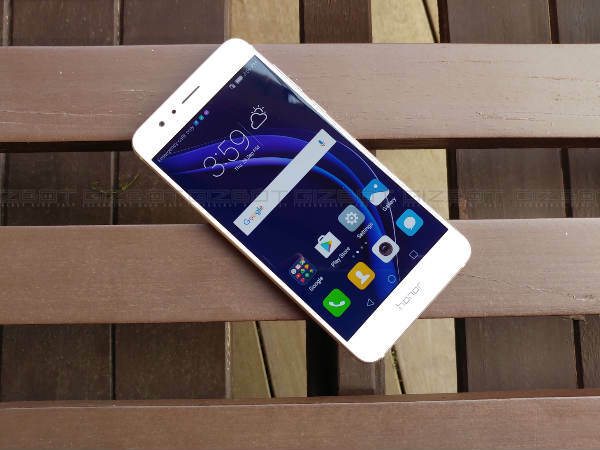 Android 7.0 Nougat available for Huawei Honor 8 users in India only if you can get lucky, though. Huawei, the Chinese smartphone vendor, has started a beta test for the Android 7.0 Nougat update in India and as a result, few users in the country can taste the sweetness of the latest Android operating system. However, there's a catch. 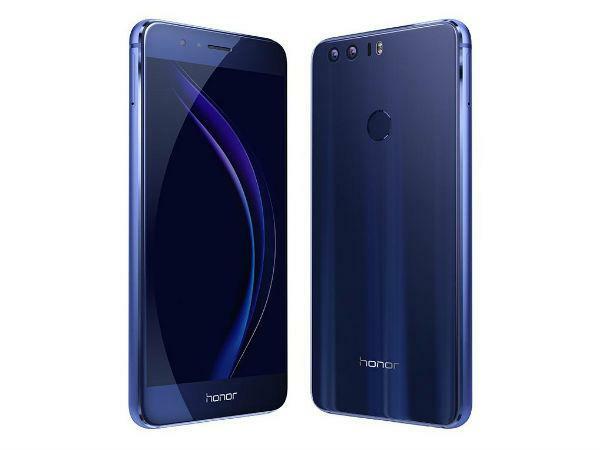 Only limited number of users, 50 to be precise, will be eligible to install the beta update on their Huawei Honor 8. The first test will be followed by another test where the company will be allowing 100 lucky users to install the beta app for testing purposes. Though the eligibility criteria for the selection is not known, users, if interested can register themselves here. You'll be asked to provide a few personal details which include the IMEI number of your smartphone, the current software version that your handset is running on along with Facebook ID and phone number presumably for contacting you in case you get lucky. The company has already started rolling out the first beta test and will continue to do so until November 16. 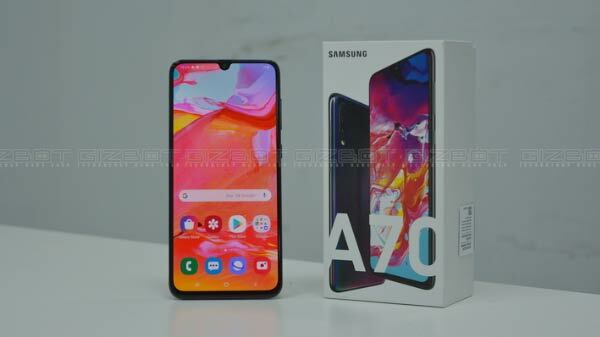 After which, the company will be rolling out the second beta test to the users with a small time gap in between to implement the suggestions it received from the first beta test. SEE ALSO: Motorola Moto M vs BlackBerry DTEK 50: Near Stock Android Experience or Top Notch Security? The tech-savvy consumers in the country are waiting with their eyes wide open to taste the sweetness of the Android 7.0 Nougat. Currently, only Motorola Moto G (4th Gen) and Moto G Plus (4th Gen) smartphone users can install the latest OS in India.